Virgin Media are part of the Liberty Global Family. 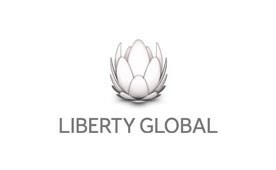 We have global opportunities in our parent company and opportunities in the 13 other companies Liberty Global own world-wide. Welcome to the Virgin Media Careers blog. We made the decision to create this space on the careers site to showcase thought-provoking and engaging content for candidates and customers alike. 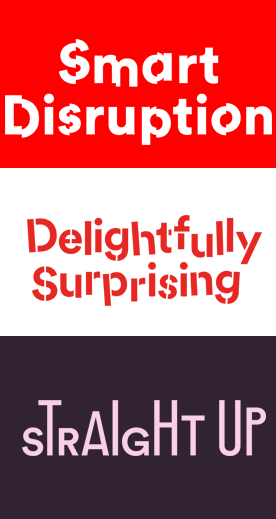 We want to entice you to start thinking differently, become a smart disruptor and to read then share the content we have to offer. There are so many wonderful things happening at Virgin Media, and we needed a home to showcase our ideas, plans and exciting things that are happening behind the scenes. Then, ta da… the careers blog was born. We also wanted to share more about the people behind our well-oiled machine that make good things happen. We have so many awesome teams that make up our business and we think it’s time to let them take centre stage. Here on our blog, you can find out more about who we are, what we do and why you should come and be a part of our Virgin Media family. Like our values state – we are Straight Up, Red Hot and Insatiably Curious and we are always on the look out for amazing new talent that shares our enthusiasm and outlook on what makes Virgin Media great.